Last night my incredible sister, Sly took me to see the amazing Florence + the Machine in concert. 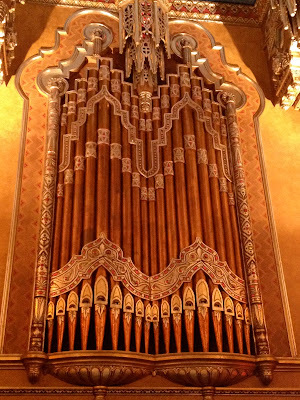 The concert was held at the beautiful Fox Theater in downtown Detroit. 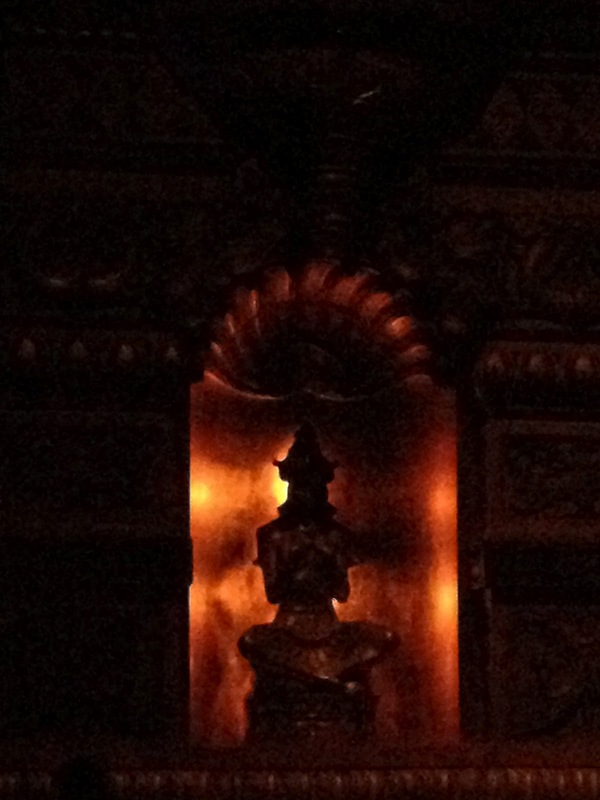 If you have never been to this theater, you must put it on your bucket list. The details are exquisite and breathtaking. I am so grateful to live in a city like Detroit. I don't think any other city can compare. 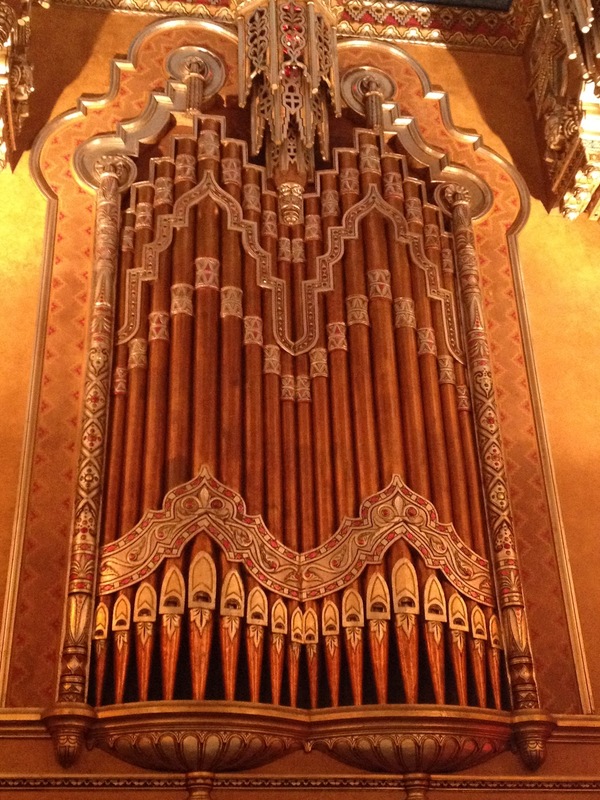 However gorgeous the Fox Theater is, it still did not deter the terrible behavior of some of my fellow concert goers. I couldn't help but notice that all around us people were breaking important concert rules. If you are attending a concert, be sure to follow these rules. It will make your time better as well as those around you. 1. Rule - Don't be a hipster. Being like everyone else does not make you special. Being YOURSELF makes you special. 2. 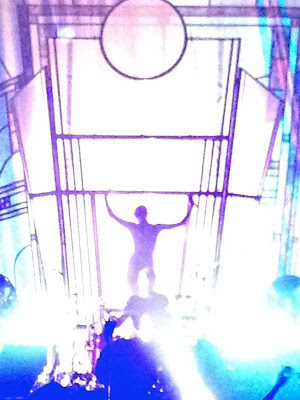 Rule - Don't sit in the bathroom during a spectacular show so you can text someone. Sell your ticket and stay at home if you don't want to be there. You are taking someone else's seat who wants to be there, if you would rather text. Additionally, do not check your facebook at any point when the band is on the stage. 3. Rule - When wearing an open back shirt - don't let your entire bra show. Just because you're at a music show does not make it okay. 4. Rule - Don't buy Bud Light for $8.50, that's just dumb. 5. Rule - Do rock out as hard as you can, even if you have no rhythm. 6. Rule - Sing as loud as you possibly can. This will be the only time it's perfectly acceptable and no one will be annoyed. 7. Rule - If you are going to a concert with your boyfriend or girlfriend, don't act like it's a chore. If you want them to come with you to your event, you better put a smile on your face and pretend to enjoy it. 8. Rule - Don't get so drunk that you need help to walk. You just wasted an opportunity to be a part of a magical night. 9. Rule - Be nice to everyone around you. It will make the world better, I promise. 10. Rule - Live in the moment, really hear the music, and have the time of your life. This moment will not last so be grateful with the time you have. 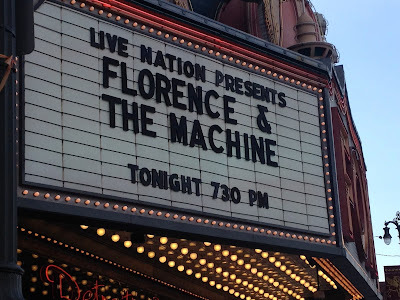 Lastly, if you don't listen to Florence + The Machine - I highly recommend you start right now. Not many artists perform as purely as they do, or sing as well as she does. I've been to many, many concerts and it's rare that the performance is better than the album. There are no words to describe the strength in the voice of Florence Welch or the energy that comes from the band. If you are already a Florence fan, what's your favorite song? If you're not a Florence fan just yet - give her a listen and tell me what you love. Tweet me @KissMySmash or like the Kiss My Smash page on Facebook and write on my timeline. A very good set of guidelines. Also, the photos of the Theatre really are nice.